Rheology is the science of the deformation and flow of materials. 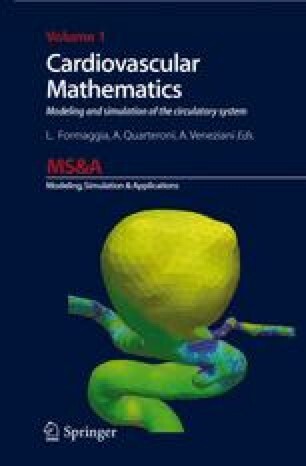 It deals with the theoretical concepts of kinematics, conservation laws and constitutive relations, describing the interrelation between force, deformation and flow. The experimental determination of the rheological behaviour of materials is called rheometry. The object of haemorheology is the application of rheology to the study of flow properties of blood and its formed elements, and the coupling of blood and the blood vessels in living organisms. This field involves the investigation of the macroscopic behaviour of blood determined in rheometric experiments, its microscopic properties in vitro and in vivo and studies of the interactions among blood cellular components and between these components and the endothelial cells that line blood vessels.